Looking to add the ability to sell online to your existing business? 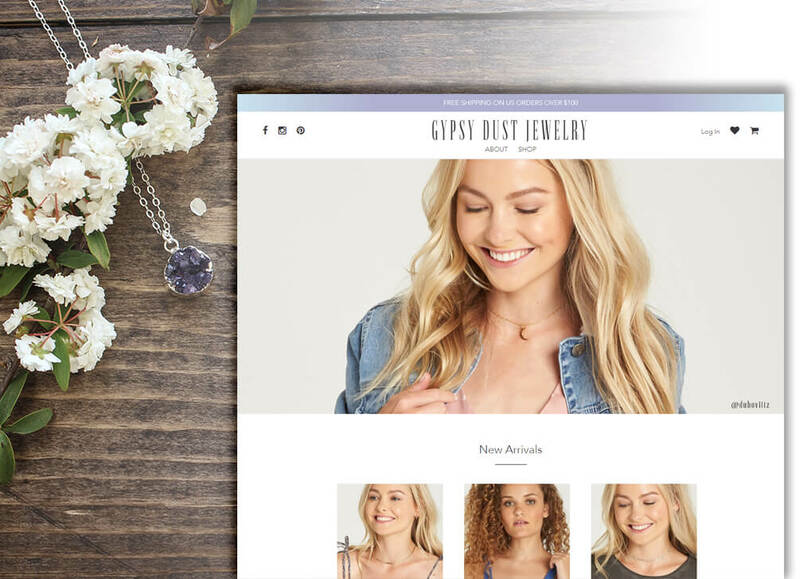 Wanting to start an online store? We build user friendly, conversion oriented sites that look great. Because, when it comes to Ecommerce first impressions count! Our eCommerce sites are designed to showcase your products and make it quick and easy to go from browsing to buying. The easier the purchasing process the more sales you will likely have. We also look to add lead generation and customer retention tools to your store to increase the overall profitability. Shipping, Payments, Inventory, Accounts & Marketing. Critical business processes, integrate your ecommerce site with the tools you use to run your business and increase your operating efficiency. ©2019 Integrated Digital Solutions LLC. All Rights Reserved.